A new Hyatt Hotel would sit next to Bartle Hall. An effort to put a downtown convention hotel up for a public vote took another official step forward Thursday. But where it goes from here remains unclear. 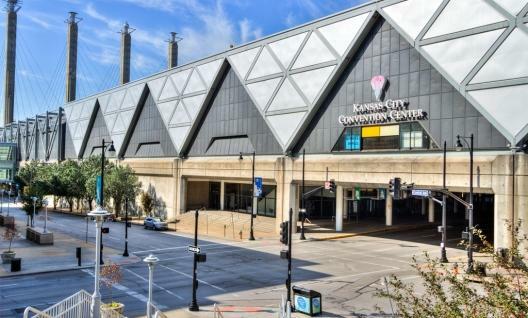 Officials with the Kansas City Board of Election Commissioners say they have counted and validated signatures on a petition filed this week by a group seeking to challenge a recently inked deal to develop an 800-room Hyatt Hotel next to Bartle Hall. The petition has enough signatures to surpass a 1,700-vote threshold required of initiative petitions. The next step is to have the City Clerk's office certify the petition and submit it to the City Council. Leaders for Citizens for Responsible Government argue the new $330 million hotel development will have no financial benefit for Kansas City. In a recent statement, the group said voters should be able to "decide if they want their money invested in a project in which they will have no equity. This money will move out of town to Hyatt's corporate office". But the legal future of the group's initiative is murky. In a statement this week, City Attorney Bill Geary argued that because agreements between the city and hotel developers have already been signed, the Council is legally precluded from taking action that would derail the deal. Geary's statement says, "Petitions cannot indirectly accomplish things that the City Council would be prohibited from directly accomplishing." Geary's statement goes on: "The City cannot enter into agreements and then unilaterally change those agreements, even if voters want the agreements breached. This is the apparent purpose of the initiative being proposed for the convention hotel project. However, all the agreements between the City and the hotel developers have been executed and are binding on the City. " Yet, the city charter leaves open the possibility that if the City Council does not approve the petition as an ordinance (which is unlikely, considering the Council approved the hotel deal in the first place ), then the petition could still appear before voters. Section 702 of the charter says that if the council does not take action on a petition, then the petitioners "may require that it may be submitted to a vote". City Clerk officials would not say what action the council was likely to take, nor is it clear what steps the group Citizens for a Responsible Government would need to take to put the issue on the ballot. Still, what is certain is that this issue will not be on the November ballot. City election officials say the deadline to submit items for that election has already passed. Therefore, the earliest Kansas City voters could possibly see an item about the downtown hotel would be April 2016. Kansas City will host the national convention for Shriners International in 2020. Shriners International, Visit KC, and Mayor Sly James announced the news on Thursday. An estimated 20,000 visitors are expected to attend, staying in thousands of hotel rooms. An expected financial boost is nearly $18 million. 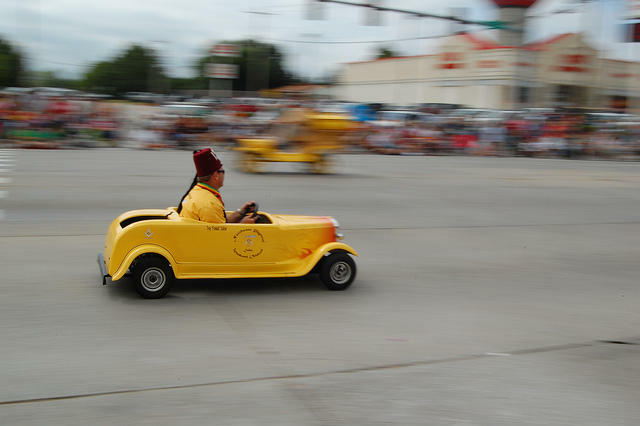 "Kansas City has all the facilities we need and a first-class convention center," said Jeff Sowder, imperial potentate with Shriners International, in a release.